Hey hey there party people! It is Friday. It’s my last day of work, this weekend I am jobless! Then on Monday I will feel like a little kid on the first day of school as I start my new job. Does anyone else ever feel like that when they start a new job? There are lots of things that run through my mind, and will probably keep me up most of the weekend. 1. 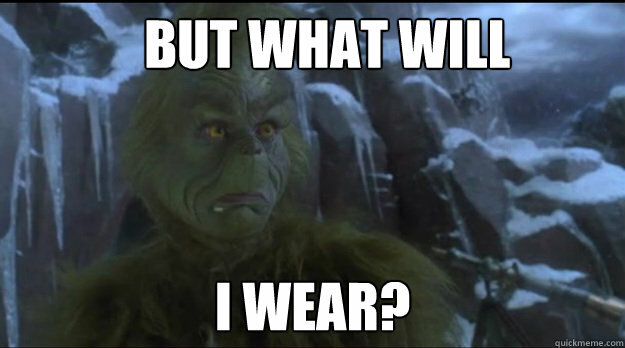 The most obvious question is: What will I wear?!?! That’s right folks. You don’t want to under dress, but you don’t want to over dress and look like a loser either. Sometimes a first impression is all someone will give you. 2. Who will I sit with at lunch? 3. What exactly will I be doing all day? 4. Do you stay after to let it be known that you aren’t going to cut out at quitting time every day and not care? 5. Do you act normal, or hide your crazy just a little? 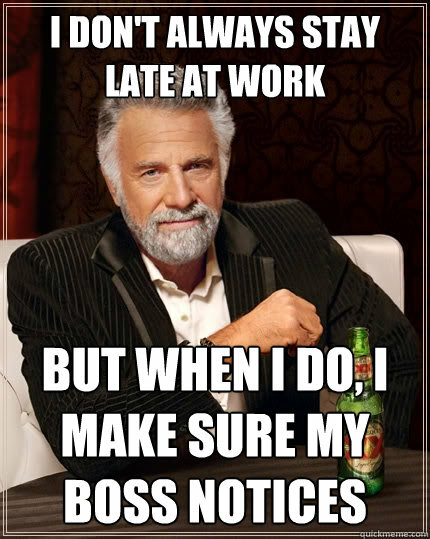 What is funny about this one is that yesterday at work we went out for my “goodbye” lunch to Macaroni Grill. It is the same place that one of my co-workers was taken on her first day. They said that she was all quiet and reserved and they were afraid she wasn’t going to fit in well with all of us dysfunctional crazies. Boy were we wrong, she is quiet the opposite! Haha, love her! Maybe I will fool everyone too! 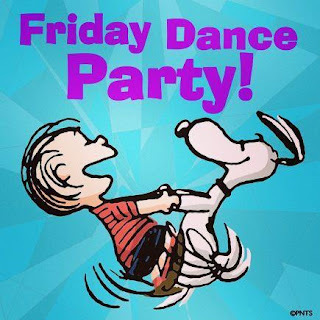 Anywhoodles, I can worry about all of this on Sunday…it is time for a Friday dance party!!!! Ahhhh…. I love it! Enjoy your last day, and don’t be nervous! Everyone is gonna love you!!!! Happy Friday. Thanks for linking up!!! Enjoy your last day and best of luck on Monday. I know it will be great!